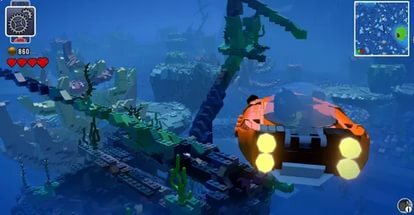 LEGO Worlds (Steam Key / Region Free) + Bonus | Plati.Cash - buy and download digital products. 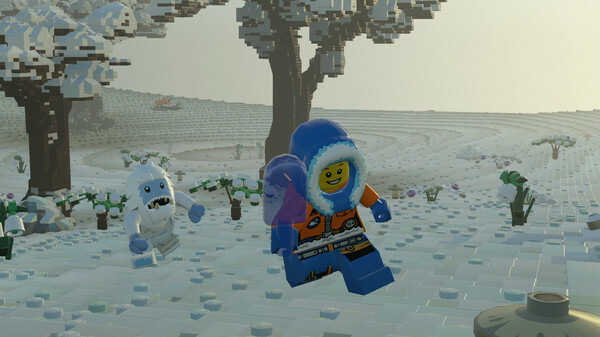 Immediately after payment you receive an activation key for Lego Worlds. 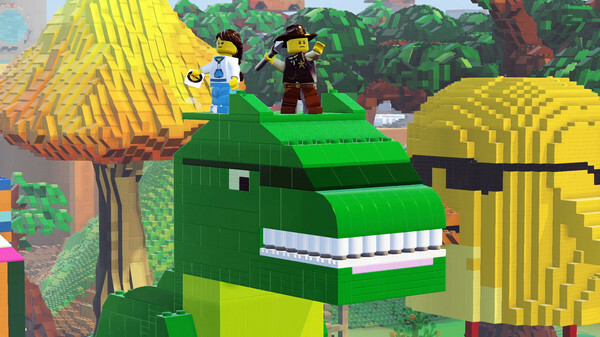 LEGO® Worlds is a collection of worlds made entirely from LEGO blocks. 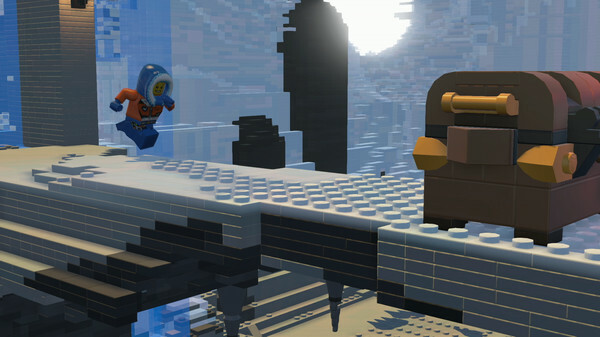 All worlds can be freely changed and populated by models from LEGO. Create everything that comes to mind: you can build one block or with the help of large-scale landscape tools that will allow you to make whole mountain ranges or dot the world with tropical islands. 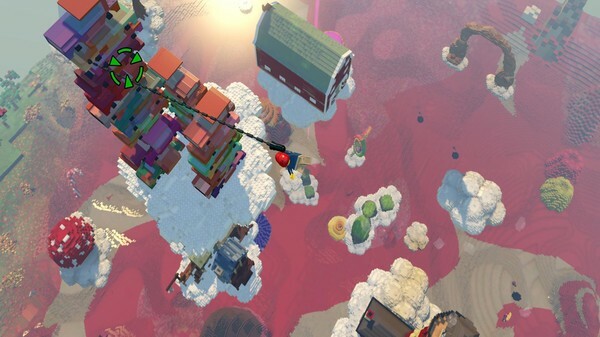 The world can be decorated to your taste, placing there ready-made buildings, as well as to explore it in a helicopter, a dragon, a motorcycle or even a gorilla. 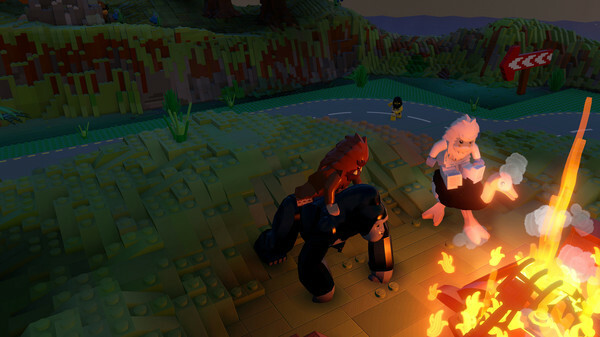 As you play, you will find countless treasures that will be useful in construction, and creatures created by you will come to life and communicate with you and each other. In the worlds of LEGO everything is possible !. • Find treasures in a multitude of worlds, from ridiculous to fantastic. • Revitalize your own worlds, populating them with mutable characters, both good and evil. 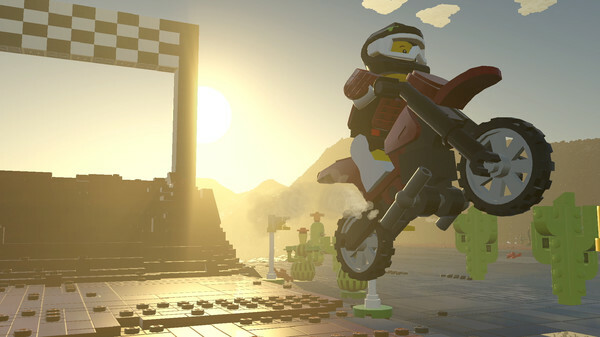 • Drive, fly, rush and ride various vehicles and creatures, from excavators and helicopters to horses and dragons. 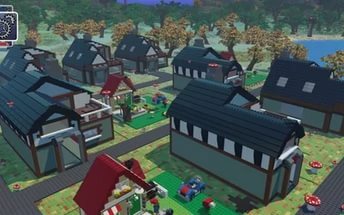 • Think up the world and build it with the help of an editor, where you can build one block or use the finished LEGO buildings. • Change the terrain: with a multi-tool it´s very easy and fast. • Create characters in different outfits and with different traits. 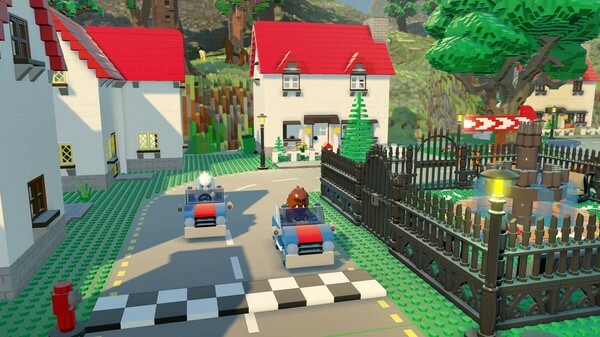 • Play some LEGO sets from the real world, from classical to modern! • Save and export everything you have done, then again to play with your creatures. 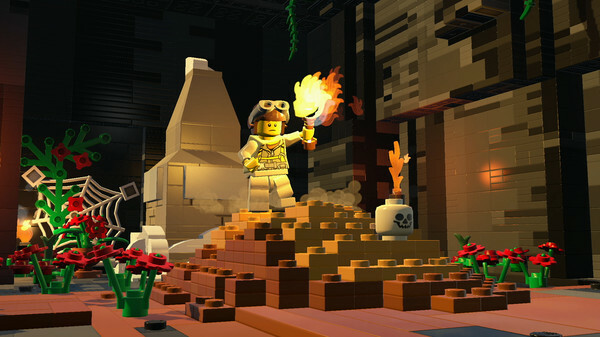 • In the future, it is planned to add new game materials, functions and LEGO kits to the game. Все просто супер, ключ прошёл. Постоянно беру у этого продавца ключи. Ключ пришел сразу же, спасибо продавцу. купил для иностранного друга, всё заработало, спасибо.